Four of our sailors, are off to represent Malta in the 2018 Optimist World Championships. 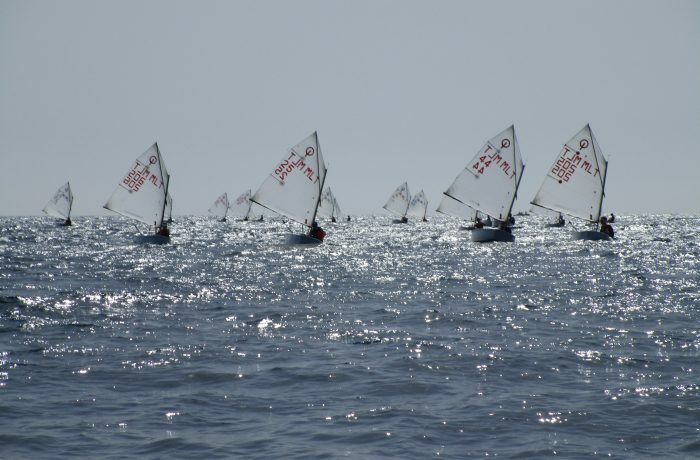 They have launched a campaign on local crowdfunding platform ZAAR, to raise funds to enable them to compete in the 2018 Optimist World Championships as Team Malta. The team is set to compete against 258 sailors from 55 nations in the major sailing championships that will take place in Limassol, Cyprus, between 26 August and 6 September 2018. The four sailors – Richard Schultheis, Saul Vassallo, Nico Dreschner and Antonio Gasperini – who are all aged between 12 and 14 years old, are all members of the Malta Young Sailors Club and have already undergone extensive training and competed in a number of national ranking regattas to earn the privilege of representing Malta in the major world championships. As club members it would be great if we could support and sponsor these young sailors. To do so please click here. 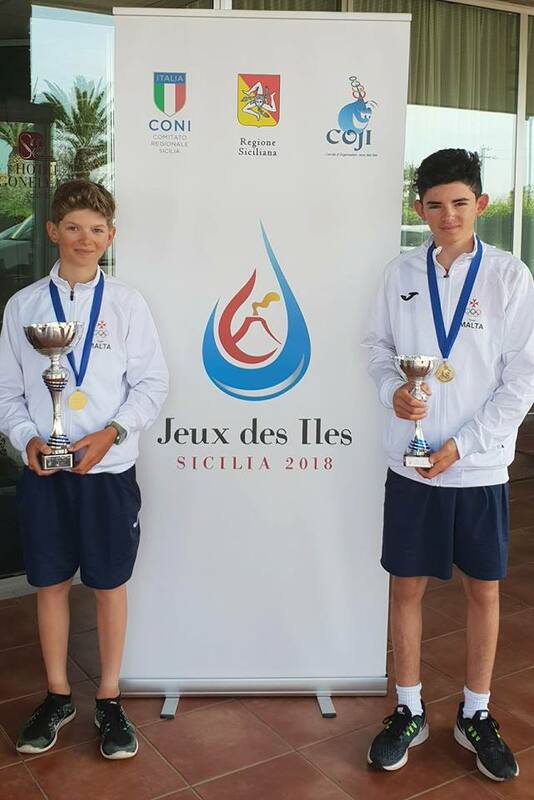 Practicing all year round and participating in intensive monthly international training camps and regattas, Richard and Saul have recently won Gold and Bronze at this year’s ‘Jeux des Isles’ Island Games. 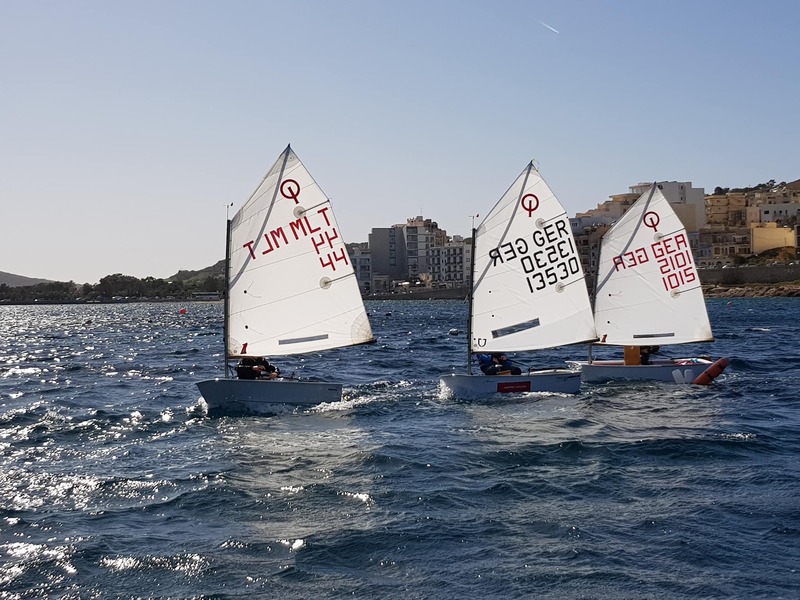 Through the crowdfunding campaign, this year’s Malta Team is seeking to raise €10,000 to cover the cost of travel, accommodation, uniforms and participation, as well as chartering the boats at the World Championships. Although the team already has one backer, The Jarhead Young Sailors Foundation, they recognise that it will be donations from supporters via the ZAAR campaign that will make the difference in their venture. Anyone donates via ZAAR can expect to receive rewards based on the amount donated, from mentions on the team’s social media pages to full corporate sponsorship campaigns. Sponsors are invited to visit www.zaar.com.mt/projects/2018optimistworldchampionships/ to make a donation or for further information about the Malta Optimist Team crowdfunding campaign. As club members it would be great if we could support our young sailors in this endeavour.